Original owner! 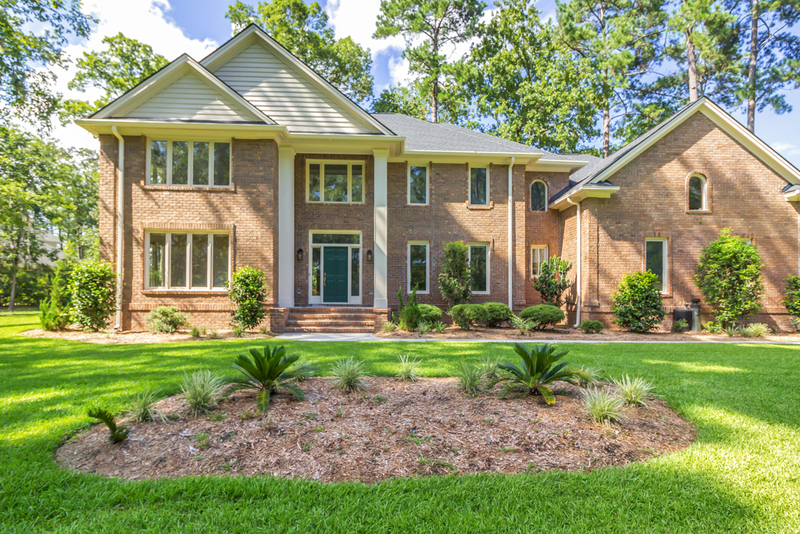 This impressive 5bd/3.5ba custom built executive home sits on a large 0.86 acre mature corner lot and is one of the largest lots in the community! Enjoy an intimate setting while sipping your coffee on the back deck or second floor master bedroom private balcony & watching the golfers finish up on the 18th tee! 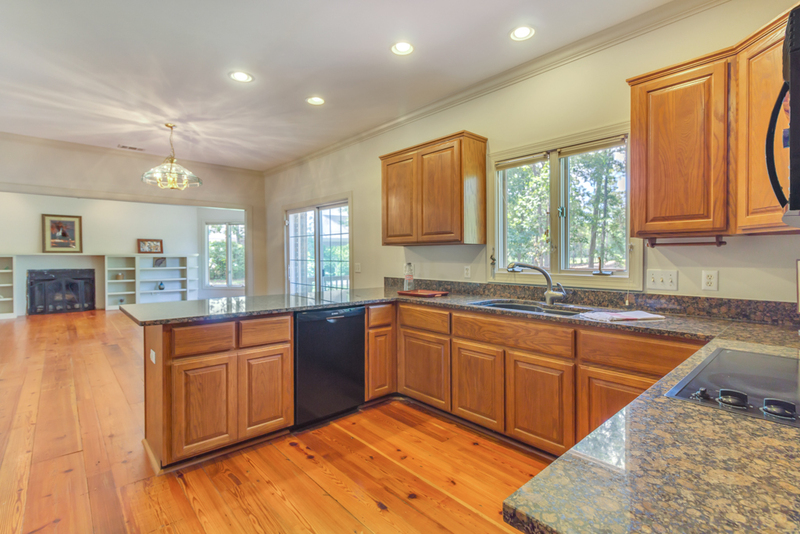 Gorgeous antique Heart Pine hardwood floors throughout the first floor! The gourmet eat-in kitchen features custom Red Oak cabinets, double oven, granite countertops, & opens to the living room which includes beautiful built-ins on each side of the wood burning fireplace! Separate formal dining room! Separate study with many flexible uses! Private access to a secondary suite that includes a bonus room, bedroom, & full bath! 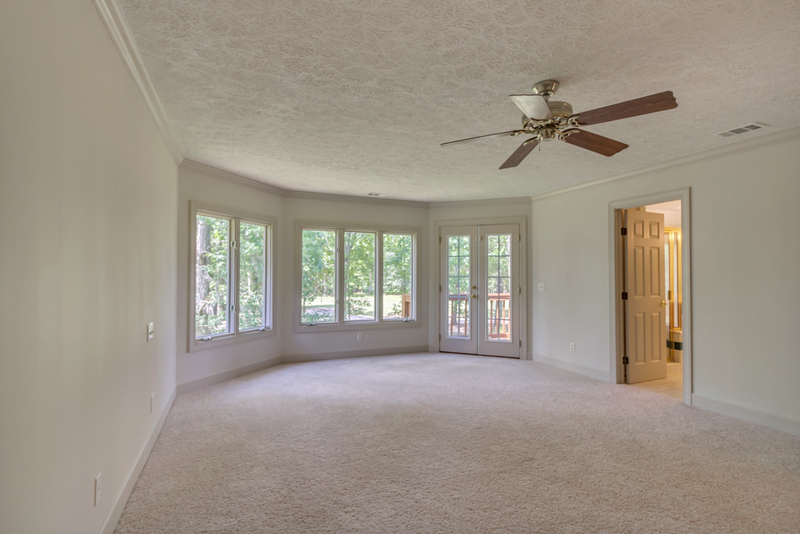 Spacious master bedroom suite & 3 additional bedrooms on the second floor! Double pane casement windows! Newer roof! Not in a required flood zone! Located on a quiet cul-de-sac street in the exclusive Cedar Point section of Southbridge! 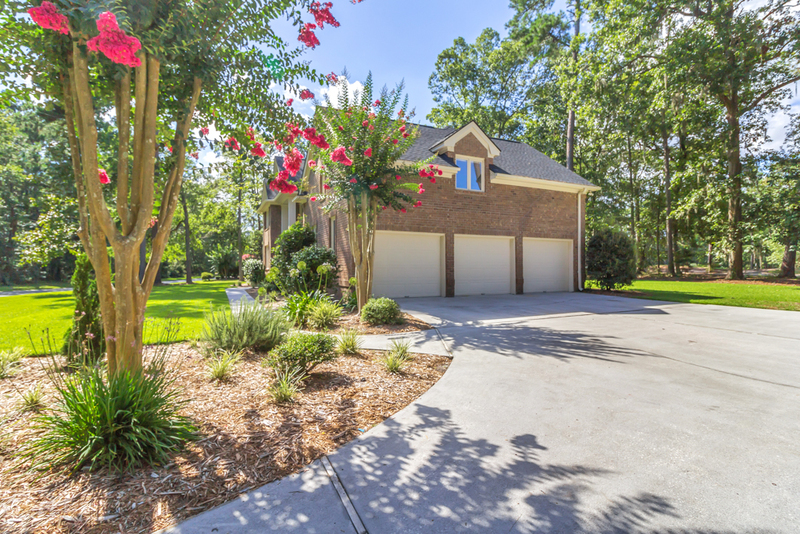 To view more information about this home in SAVANNAH, GA, including pricing and pictures, click here! 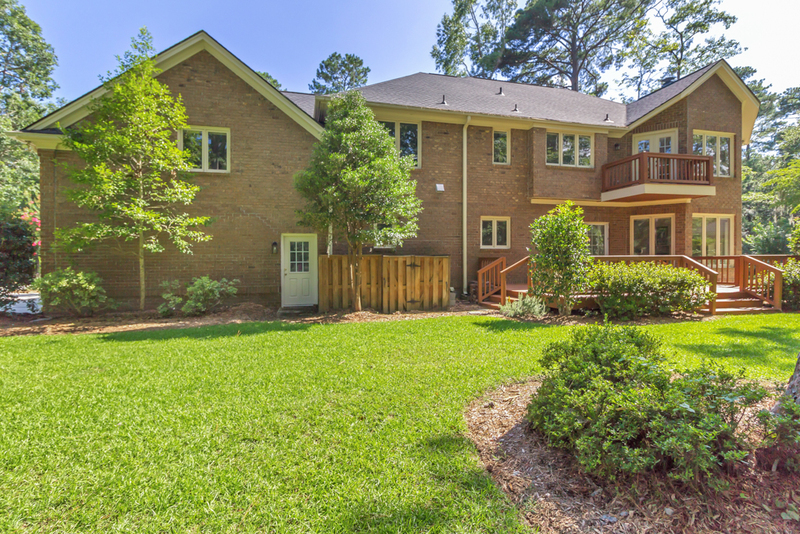 To view more information about 114 Oaktrace Place, Savannah, GA 31419 including pricing and pictures, click here!